Jeffrey Seeman grew up listening to the greats and cut his teeth working at the Ludlow Garage, a literal garage turned performance hall. As part of the Crew, his passion for music became ingrained and he has been playing ever since. A part of the band Wheels, Seeman's desire to play was put to the test as life took him away from his dream, only to bring it back again later in life. 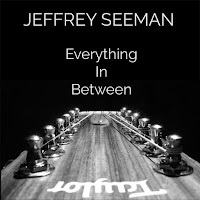 Seeman began to make videos of his work and shared them with the legendary Will Ackerman, who suggested they make an album. Everything In Between is the result of that effort. The first song on the album is "Five Days Old," a strumming piece composed of layers that float over one another. Delicate percussion, multi-instrumentation and a solid guitar base provide a strong foundation for this song as it drifts and glides through every well-crafted note. "Let's Go" is a buoyant journey filled with jazzy elements, horn, percussion and of course a very spirited guitar. This piece is a crawfish boil in full rapture mode. Joyful gatherings of friends and family captured in a moment frozen in time, filled with all the bumps and dips that make up our lives. "Point Well Taken" is a plucky piece with earthy movements, fingers sliding across strings in perfect style. A jazzy horn accompaniment joins the fray, bringing the song to a bit of a climb. Pick after pick and slide after slide, this strident composition is a thought provoking melody. It is the last song on the album and may just influence you to hit the play button one more time. 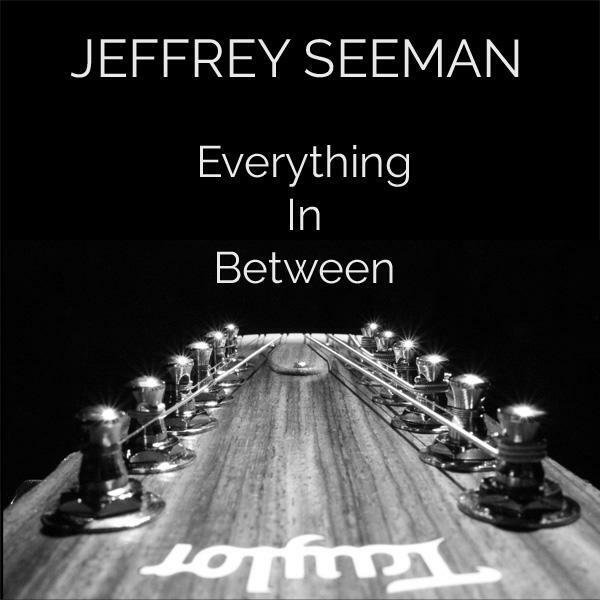 Jeffrey Seeman has spent most of his life in pursuit of music, either by working in a club or by picking up his own guitar. Working with Will Ackerman of Imaginary Road Studios, this album is a realization of a dream. When the album came out, Ludlow Garage opened back up once more allowing Seeman to trace back the roots of his musical journey. Some places are more than a beginning or and an end. 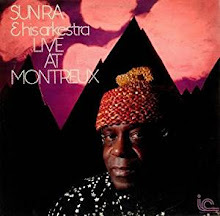 They are an impetus for a life well lived, and each track on Everything In Between gives a little window into the life of a man who finds joy in the simple things. This album is a great listen and I highly recommend it.